To date CMRPC has undertaken the following Freight Rail Planning Studies. The study proposes concurrent in-depth examination of and discussions with both the municipal and private sectors to develop strategies and policies that create economic expansion opportunities regarding freight, particularly freight rail, while mitigating local and regional conflicts. It will do so by efforts to educate, identify and address opportunities and constraints in land use, transportation, infrastructure and policy issues that maximize appropriate economic development opportunities with the long term evolution of the Worcester based CSX Hub. The work will identify and map potential development areas, transportation corridors, infrastructure needs and potential business sectors. 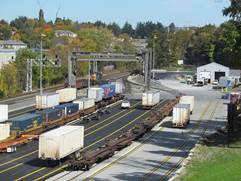 This specific project proposes to initiate this region-wide analysis by conducting a pilot study for two (2) communities, Auburn and Oxford, whom have expressed support for the project and have clear opportunities related to freight rail. The participation of a railroad, in this case P&W Railroad, is also a critical component. The benefits of this project are as follows: To complete a pilot study as part of a larger region-wide effort to study freight rail opportunities and constraints and to develop a feasibility assessment to carry out the remainder of the study for the region. To assess specific elements of implementation feasibility to the study communities. To focus on freight rail system development and corresponding development opportunities in interested communities as part of an overall economic development strategy for the region. To determine specific obstacles to system development and related economic development opportunities and to develop actions to address these obstacles. To assess specific community concerns related to system development and corresponding economic development opportunities and to develop specific regulatory mechanisms in order to address these concerns. To collect “global” project data applicable to the region as a whole making future study phases less time consuming and expensive. CMRPC recently completed the “Driving Economic Growth Through Freight–based Economic Development: The Worcester Regional Freight-Based Economic Development Site Selection Project White Paper,” which was a collaboration between the Worcester Regional Chamber of Commerce (WRCC), the Worcester Business Development Corporation (WBDC), the Central Massachusetts Regional Planning Commission (CMRPC) and the City of Worcester. The recent relocation of the CSX Massachusetts Hub facility from Allston to Worcester brings new and exciting economic development and job creation opportunities to the Worcester County Region. However planning, policy development and sound investment decisions will be necessary to make the most of these opportunities and also to balance the other needs and concerns of the communities. CMRPC Staff is working on the more detailed Freight Rail Planning projects as well (see the website for more information on the 2014 Freight Rail Study Project and 2015 Freight Rail Planning Project.) that will be addressing the communities needs and concerns. 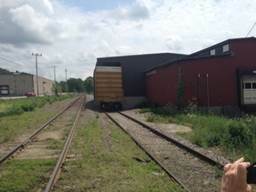 This Project was driven by the Worcester Regional Chamber of Commerce’s desire to have a list of “development ready-parcels” to market at the Build North East (BNE) Conference that was held in Worcester from September 7-9, 2014. CMRPC worked with the project partners to identify seven sites for the BNE Conference. The full analysis led to the identification of a set of additional development ready sites, which are presented in the White Paper. Many other sites analyzed for this study lack readily available infrastructure, are not adequately zoned for freight-based uses or are constrained from development due to the presence of various environmental constraints. b) For other railroads, sites that are directly on an active rail line were selected. 4) Completion of the analysis that identified a set of 28 development-ready sites (See Map 2 and Table 3 of the full Report). CMRPC has also identified seven “almost development ready” sites in Table 4 of the full Report, which has identified steps that could be taken to move them towards development ready. Based on the identification of development-ready sites, CMRPC Staff has provided a series of recommendations and next steps that the Project Partners could explore and utilize as follow-up items to further the economic development goal of implementing freight-based economic development in the Region. The recommendations and next steps include exploring potential infrastructure funding sources (e.g. MassWorks and IRAP grant programs) and increased marketing efforts of the identified development ready sites. ►There are excellent economic development opportunities for freight-based economic development in Auburn and Oxford. ►Auburn currently has more limited opportunities for freight rail uses; whereas the Town of Oxford currently has a wider range of opportunities for such development. ►28 Millbury Street in Auburn is a freight-based development ready site. Upgrades to the existing rail spur will be required. ►Oxford has a number of large vacant industrial-zoned sites suitable for freight-based development, but currently still require adequate infrastructure. ►There are a series of regulatory tools available to communities to help buffer and mitigate freight-based uses from residential and other sensitive land uses. This report provides specific examples and a set of recommendations. ►Funding resources are available for freight rail supporting infrastructure development in these communities. 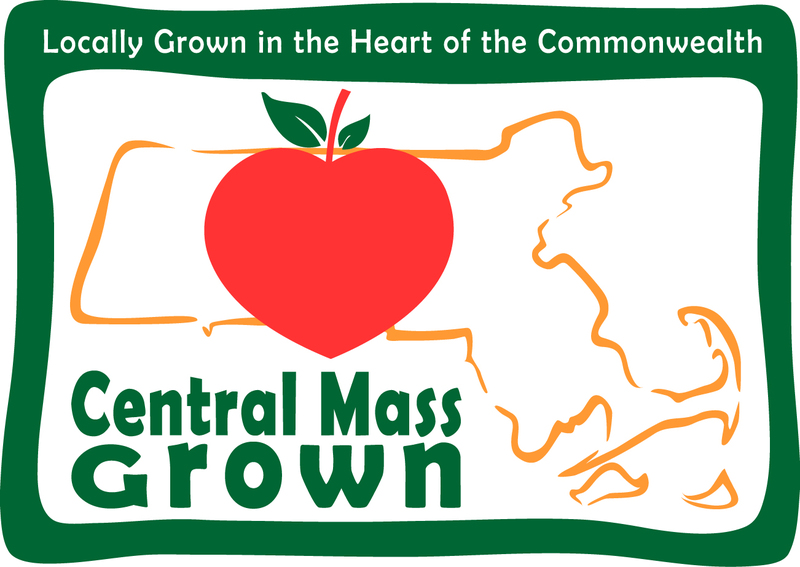 Contact Eric Smith at 508 459 3322 or esmith@cmrpc.org with any questions or comments.